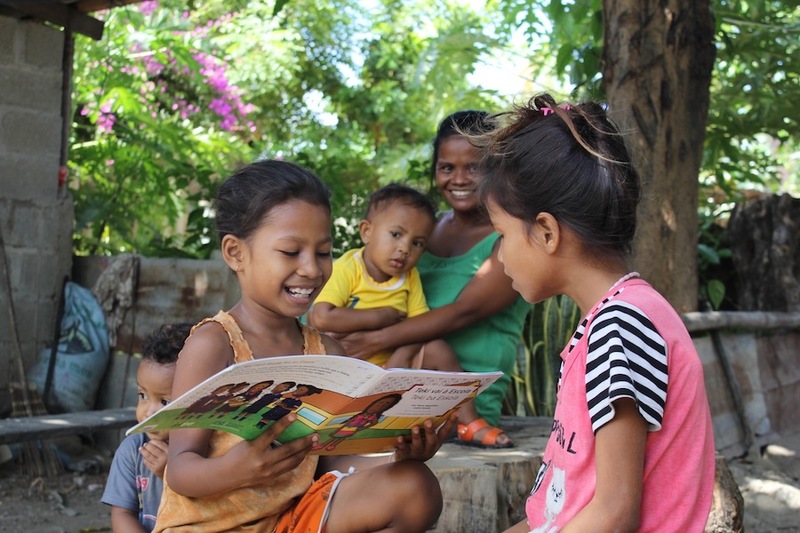 Learning to read is a milestone for children everywhere. It's a source of pride and accomplishment, the gateway to knowledge and the foundation of academic success. But for children in the developing world, the stakes are even higher. The ability to read remains one of the single greatest predictors for a bright future. It's a key factor for lifting generations out of poverty and empowering them to not just survive, but thrive. UNICEF has more than 700 education experts working in 155 countries to make sure all children get the quality education they deserve, and the results speak for themselves. Globally, the literacy rate for young people between the ages of 15 and 24 has risen over the past two decades from 83 per cent to 91 percent. The ability to read remains one of the single greatest predictors for a bright future. But there is much more work to be done. 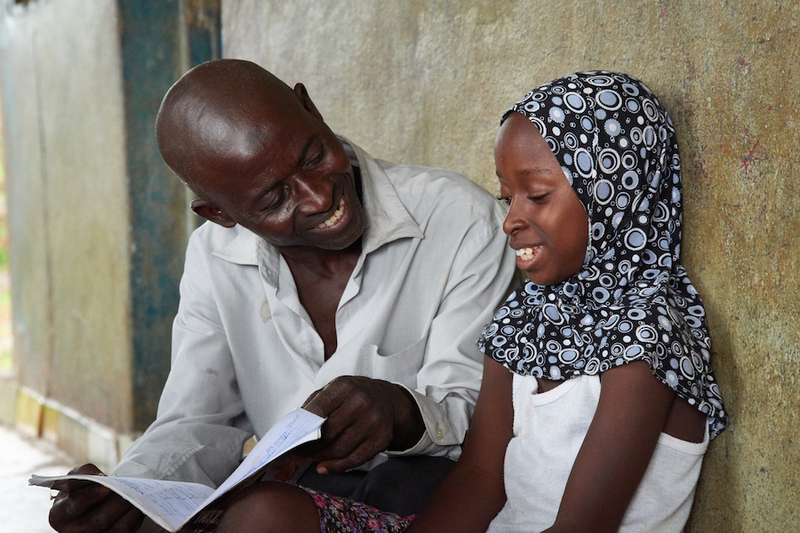 In several countries in West and Central Africa, less than half of all young people know how to read. Girls are particularly at risk: Around the world, young women account for 59 per cent of the total illiterate youth population. 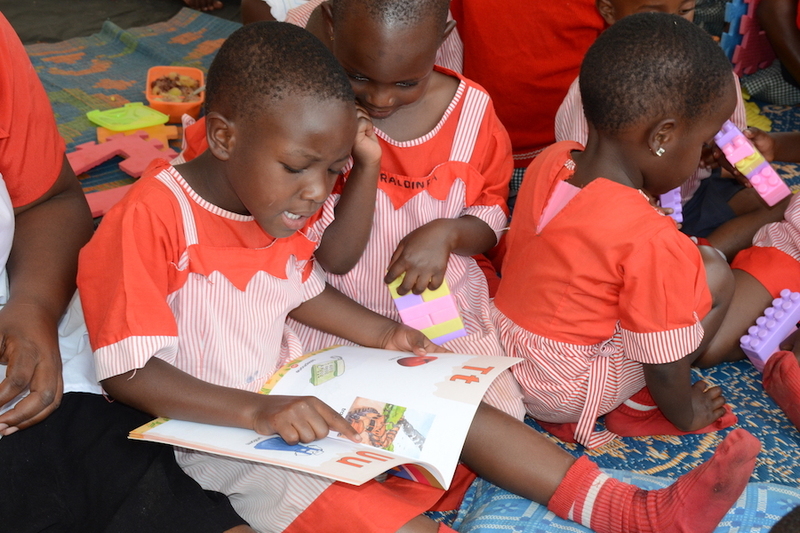 The children of mothers who cannot read are far more likely to live in poverty than the children of women who graduated from secondary school or higher. 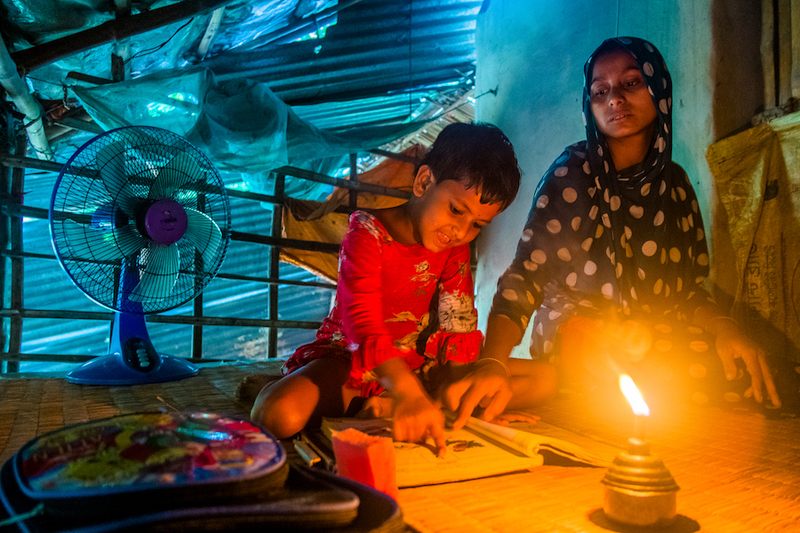 Today, on International Literacy Day, UNICEF salutes the power of literacy to change young lives worldwide. For the 115 million young people between the ages of 15 and 24 around the world who cannot read, the future is uncertain. For the 115 million young people between the ages of 15 and 24 around the world who cannot read, the future is uncertain. UNICEF is working hard to strengthen local education systems and to provide schools with the teacher training and supplies needed to help build a better world for everyone. Please support UNICEF's education programs.